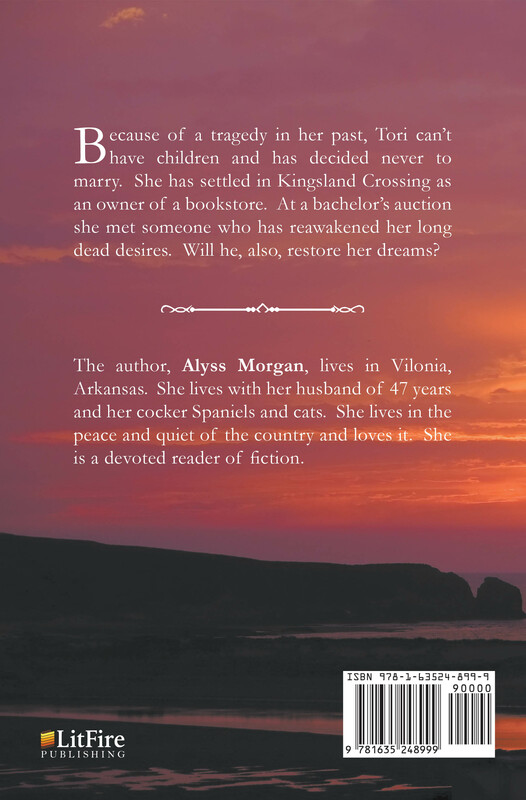 Because of a tragedy in her past, Tori can’t have children and has decided never to marry. She has settled in Kingsland Crossing as an owner of a bookstore. At a bachelor’s auction she met someone who has reawakened her long dead desires. 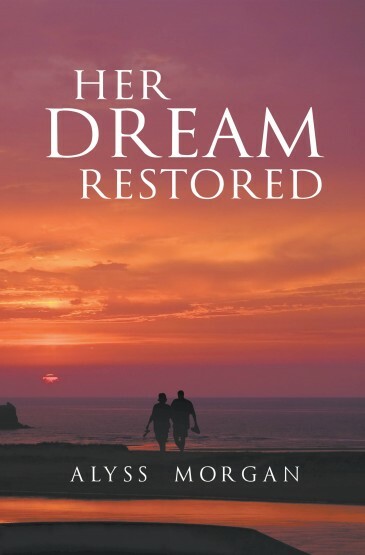 Will he, also, restore her dreams?